Retention versus acquisition: where should you focus? When reviewing annual business plans together with our clients, we notice far too often that efforts and marketing budget are weighted towards customer acquisition rather than retention. Years of data analysis have shown that this approach may not be the most efficient way to increase sales and profit. There are a finite number of relevant customers in a marketplace for any proposition. Read on to find out how brands can write the strategy for their focus: Retention vs Acquisition. As brands grow, it will become harder to find and recruit new customers, driving a higher cost of recruitment per customer. In contrast to this, it is clear that retained customers are more predictable and more profitable than new, so it pays to grow their mix. We advise re-balancing plans to have a greater focus on driving customer retention and loyalty. It is on average less expensive to drive a repeat purchase with an existing customer than it is to acquire a new one. While the difference between the costs of the two types of marketing greatly depends on the market sector, most industry experts, including Garter and eConsultancy, estimate retention costs per customer to be 10% to 20% of the cost to acquire one. This is on one hand due to costs associated with the marketing tool used, e.g. PPC vs. email, but it is also influenced by the likelihood to convert the targeted customer which is much lower for new customers. In addition to lower marketing costs, customer spend usually increases over the course of a customer’s lifetime. An analysis of the purchasing patterns of over 4 million consumers across a sample of 20 retailers revealed a positive correlation between the number of purchases, AOV and therefore the customer’s value to the business. For example, one of our clients customer base spends on average 30% more on their 5th purchase than on their first. In addition to spending more per purchase, retained customers also spend more frequently. The graph below illustrates for a given retailer the correlation between number of purchases, AOV and time to next purchase. In this case, it is clear that the more purchases a customer makes, the less time it takes them to make a subsequent purchase – which is for a higher AOV. 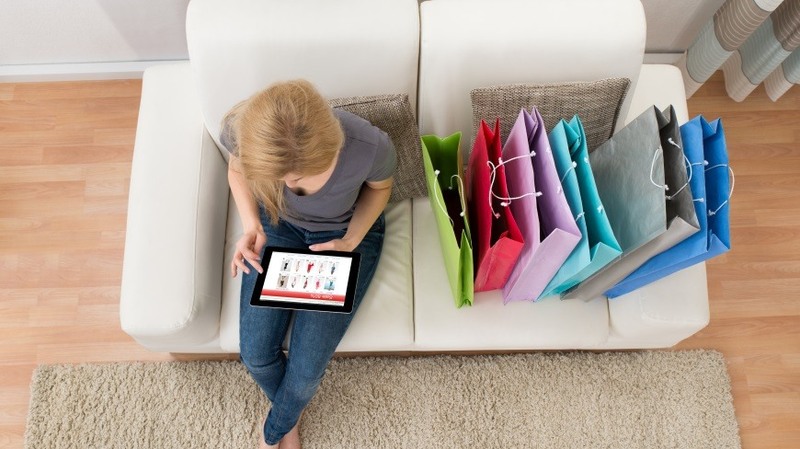 So which indicators should retailers and brands target in order to increase overall retention? In addition to increasing the proportion of customers making a 2nd purchase, it is also desirable to reduce the time between the 1st and the 2nd purchase (and all subsequent purchases). Note the timing of activity to drive the next purchase needs to be planned and be relevant; a discounted promotion to purchase a television one week after a purchase of a television is not the right strategy. From the chart below, we can see that for a given retailer, 50% of second purchases were made by week 20. As an initial trial, it could be worthwhile to target a re-engagement campaign at this point. This need not preclude the customer from other relevant campaigns, but the activities need to be relevant. Driving performance of these levers impacts customer loyalty. Isobar Commerce defines a loyal customer as a customer with a 90% likelihood of making another purchase. As you can imagine, the earliest this point is reached the better as is the more purchases loyal customers make per year. Sources: The Chartered Institute of Marketing, 2010, ‘Making membership work for you’.